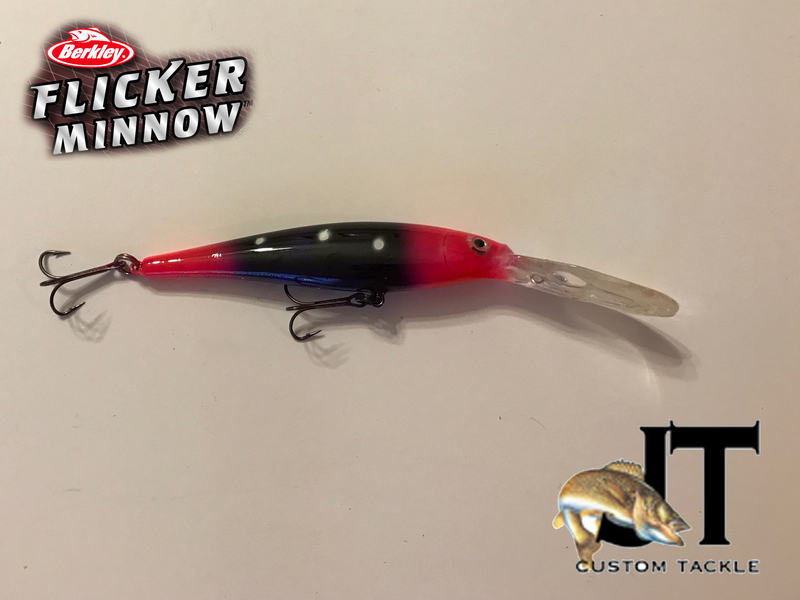 After years of refinement in design lab testing in the field, fish everywhere have proven our crankbaits attract and catch more fish. 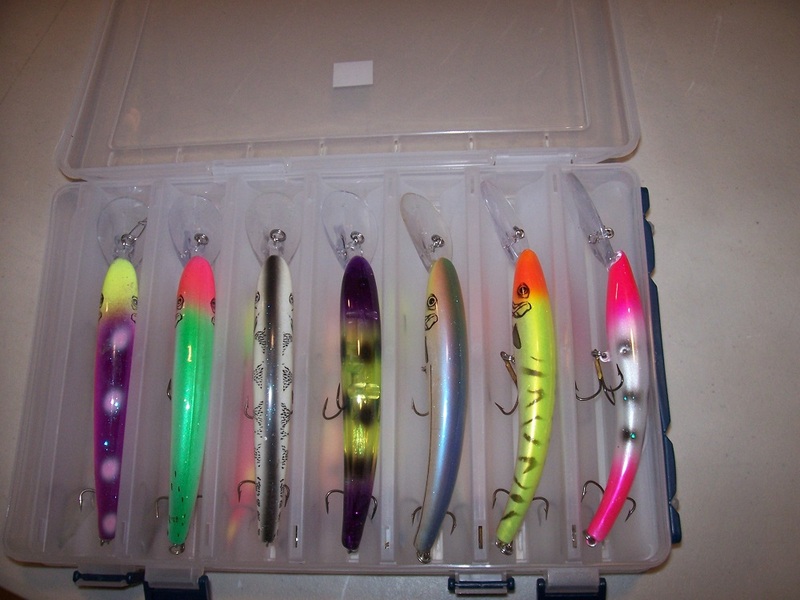 Berkley researchers identified 6 motions impacting a baits action. 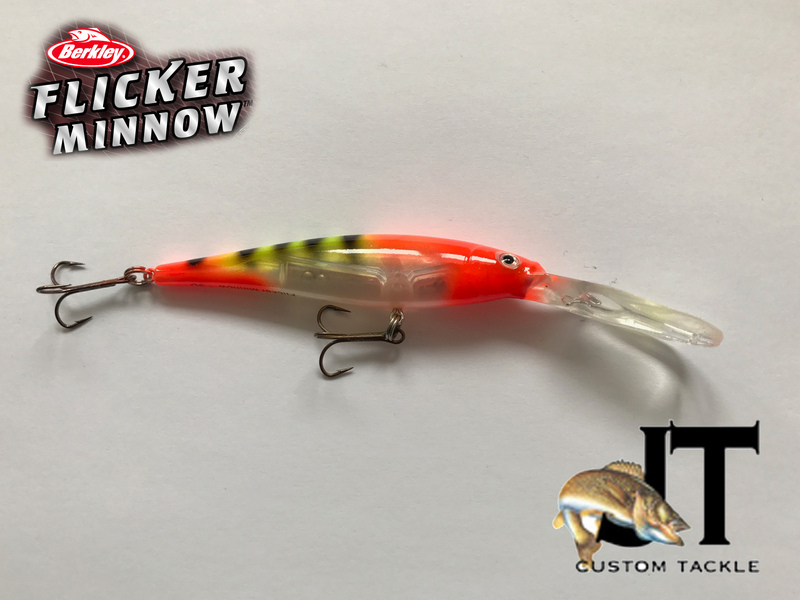 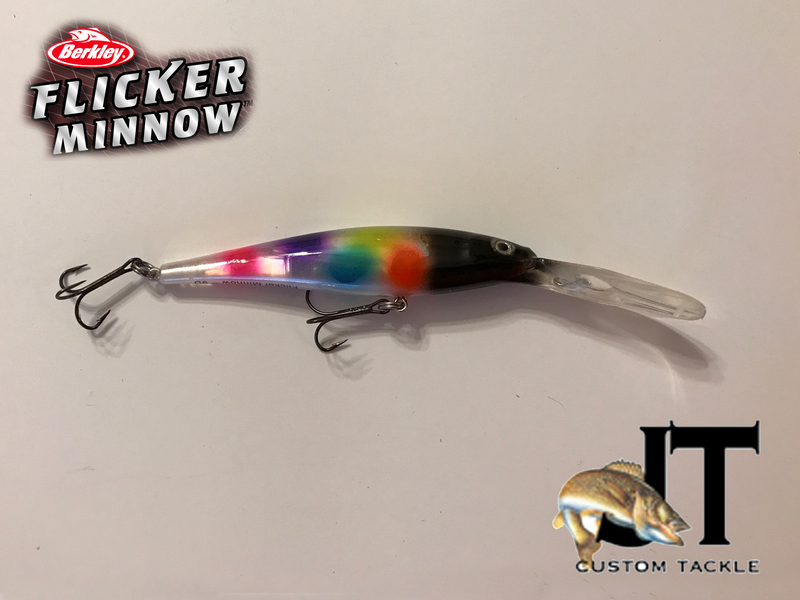 Through rigorous testing and analysis the Berkley research team was able to perfect the lure's action and develop a product that consistently catches more fish. 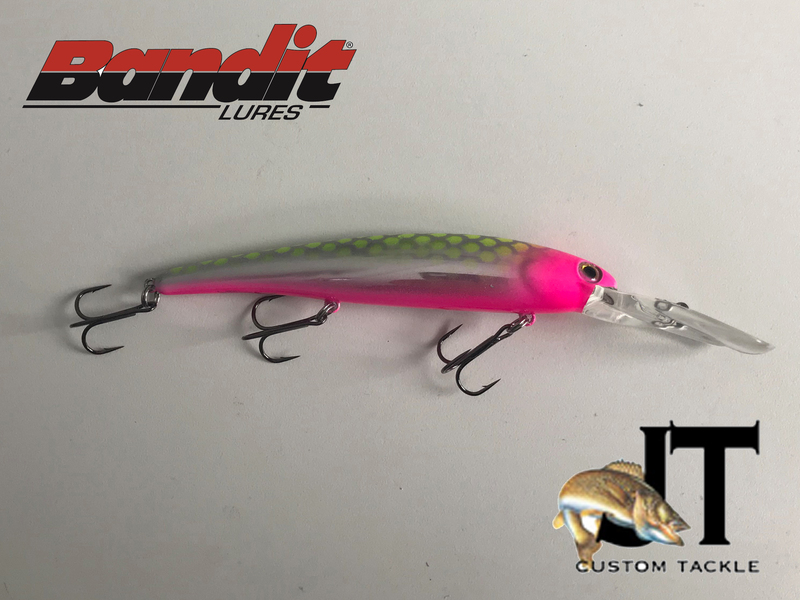 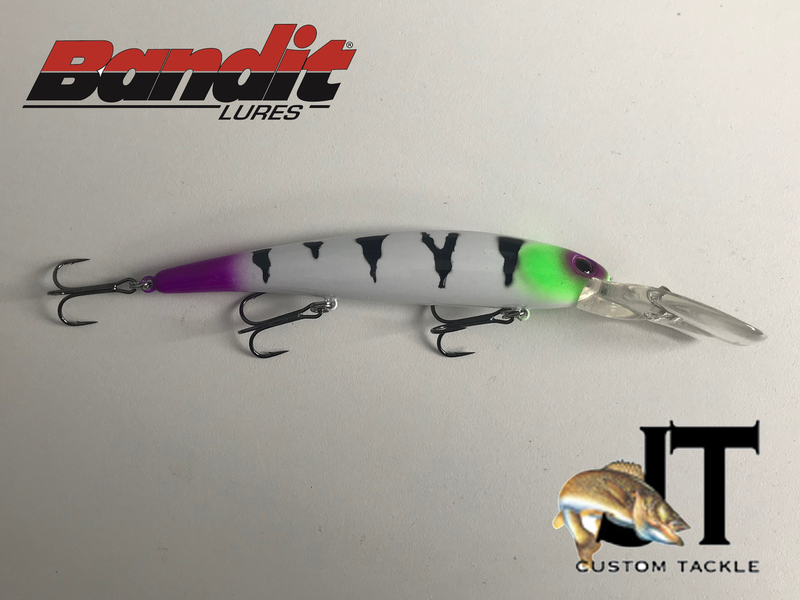 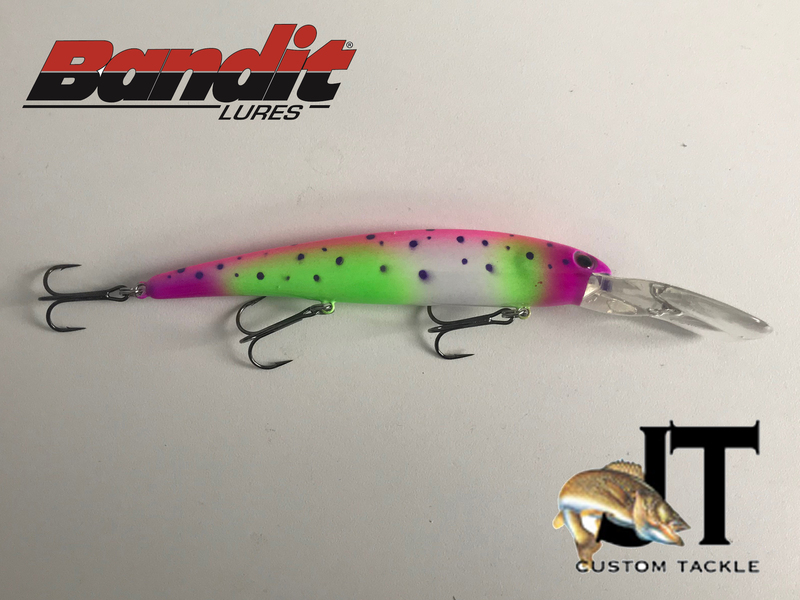 Custom painted by JT Custom Tackle.